This is top quality land laid out in a number of fields. The lands are securely fenced. 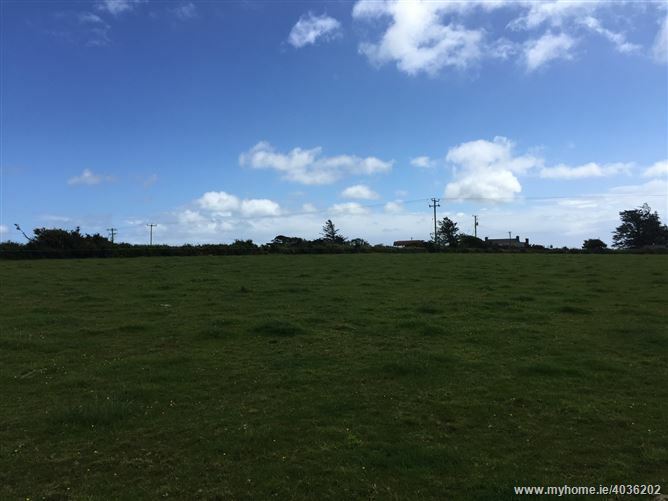 Currently, the lands are laid out in pasture however, these lands are suitable to any crop. 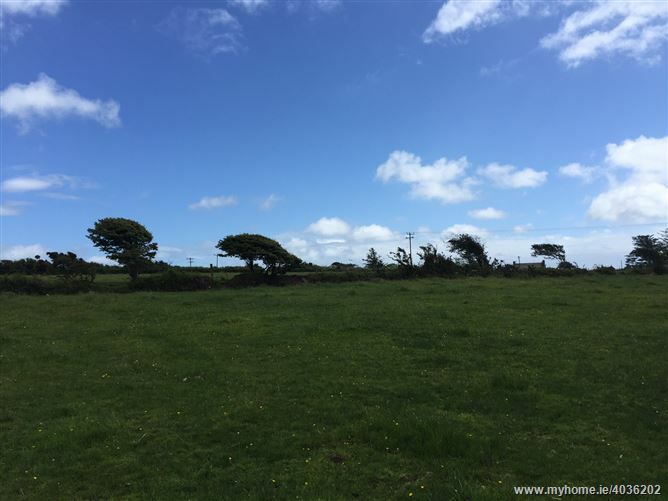 This holding is conveniently located c. 2kms from Schull Village.